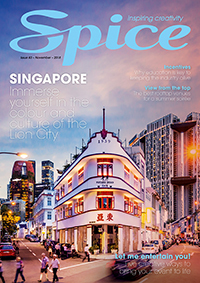 Hotels such as Sofitel, Pullman, MGallery, Mercure, Novotel, Suitehotel, Adagio, ibis, all seasons, Etap and Formule 1 hotels can now be accessed by 30 million iPhone users. iPhone users can now book a room at any Accor hotel worldwide with their phone. The application takes advantage of Apple’s intuitive browsing capabilities and offers additional services, including geolocation features that enable users to search for the nearest hotels or calculate itineraries in real time. It also includes a personalised service that memorises current reservations and favourite hotels and synchronises with the iPhone contacts. When booking via iPhone, users also benefit from secure payment processing and enjoy access to promotional offers in Accor properties around the world. The application is already available in five languages (French, English, German, Spanish and Italian). 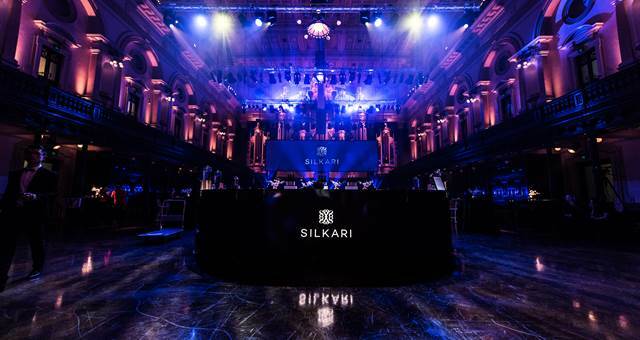 Silkari luxury hotels and residential suites launched at Sydney Town Hall last night.